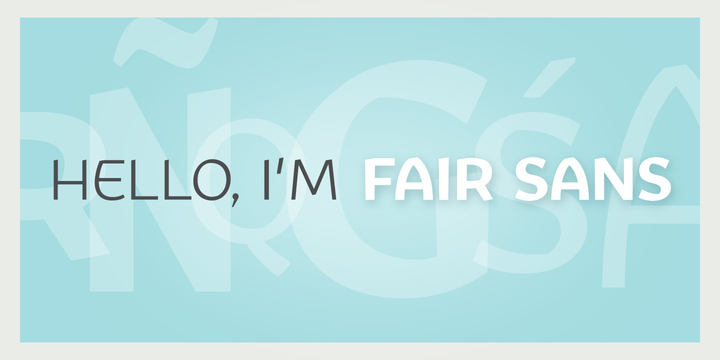 Fair Sans is a sans-serif typeface created by Galen Lawson and published by District. Fair Sans is a calligraphic font and includes four weights and two widths, ligatures and extras. Enjoy! A font description published on Tuesday, March 12th, 2013 in District, Fonts by Alexandra that has 2,973 views.